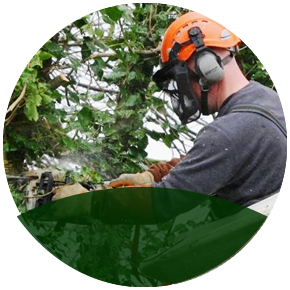 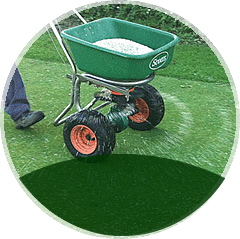 Core Aeration is a vital and important service needed annually to keep lawns striving throughout the year. 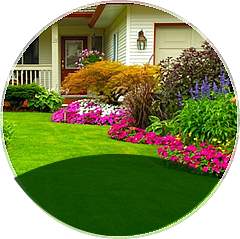 Compacted soil and heavy thatch are the two biggest obstacles to a beautiful lawn. 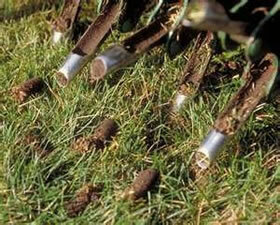 They tend to suffocate grass by preventing oxygen, water and nutrients from reaching the root zone. 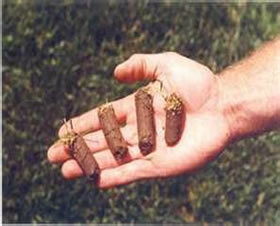 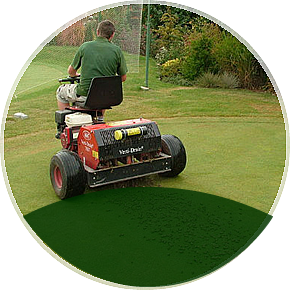 Core Aeration helps by removing plugs of compacted soil, and thatch that has built up throughout the years. 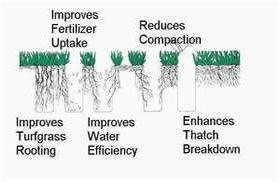 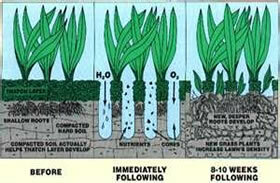 Aeration’s are commonly done during the spring and fall season. 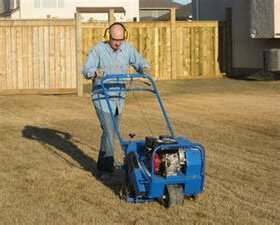 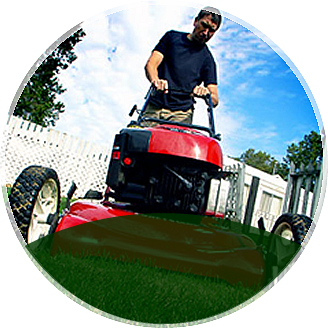 Core Aeration is one of the best things you can do for your lawn.